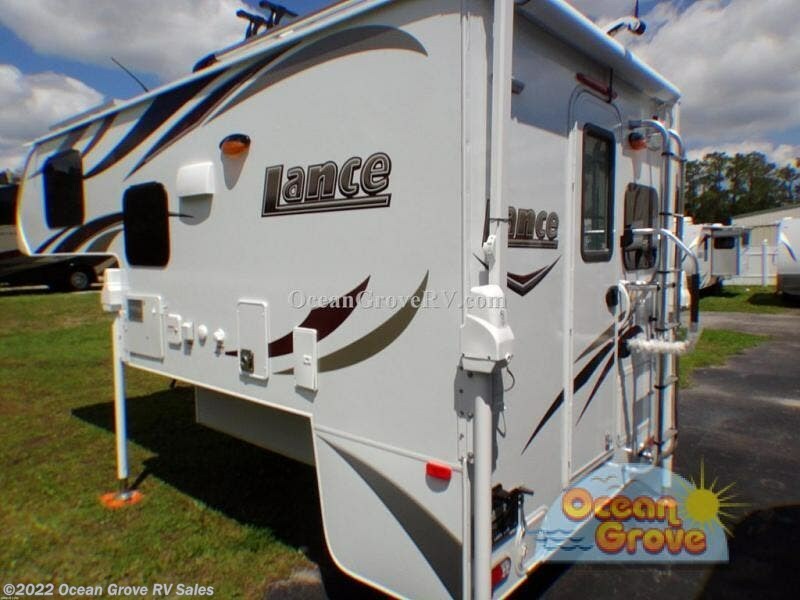 An easy camper to carry on your short bed series truck is this Lance 865 truck camper. 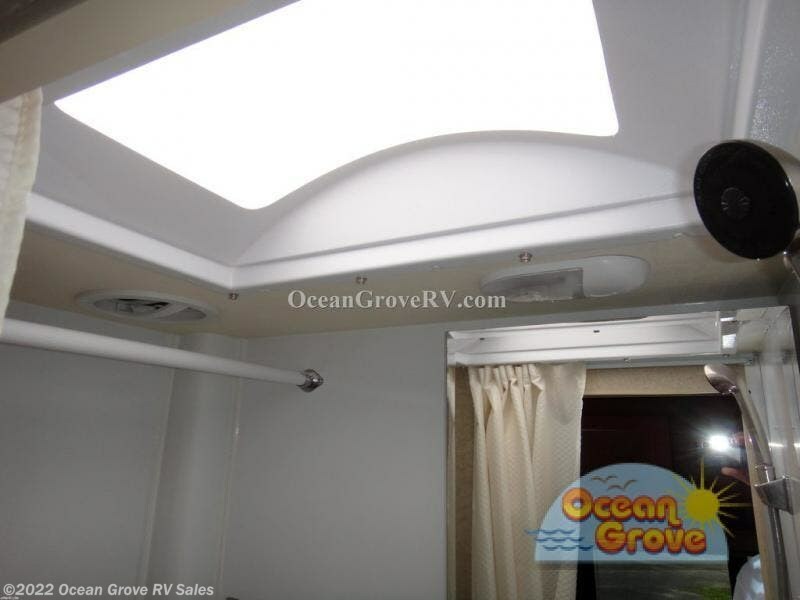 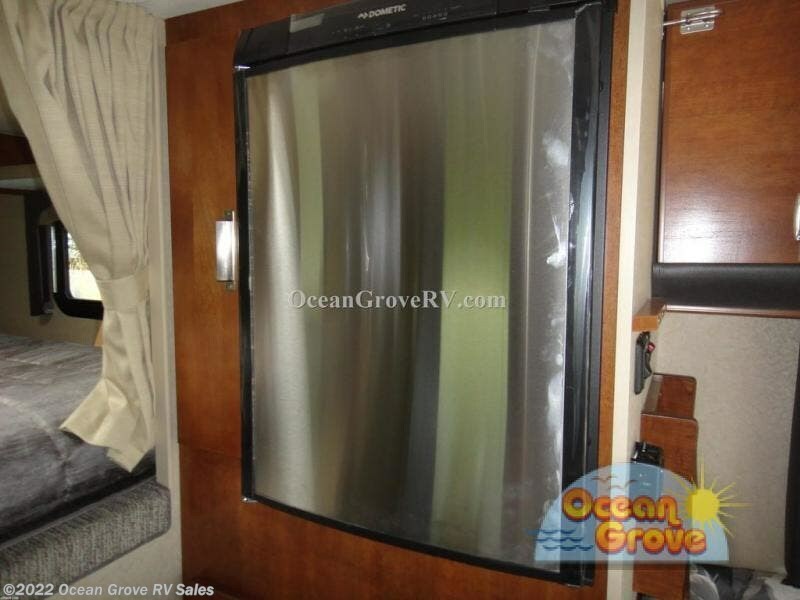 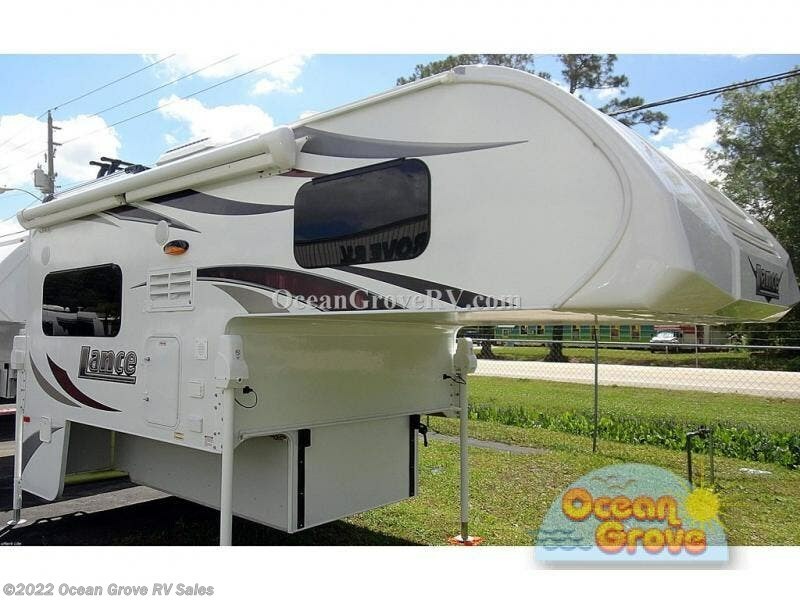 It offers a spacious wet bath, a u-shaped dinette, and a deluxe queen size mattress. 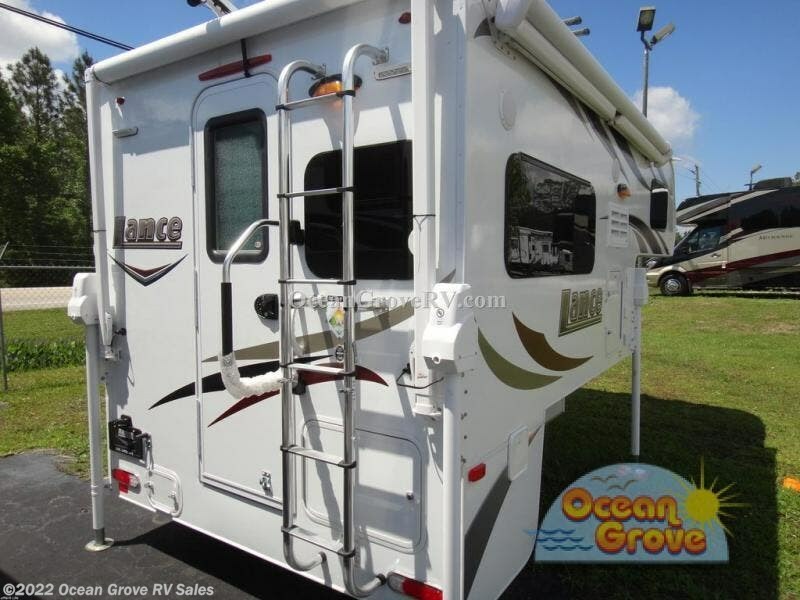 Step inside the rear entry door and see a nice sized u-shaped dinette on the right side with plenty of seating for everyone. 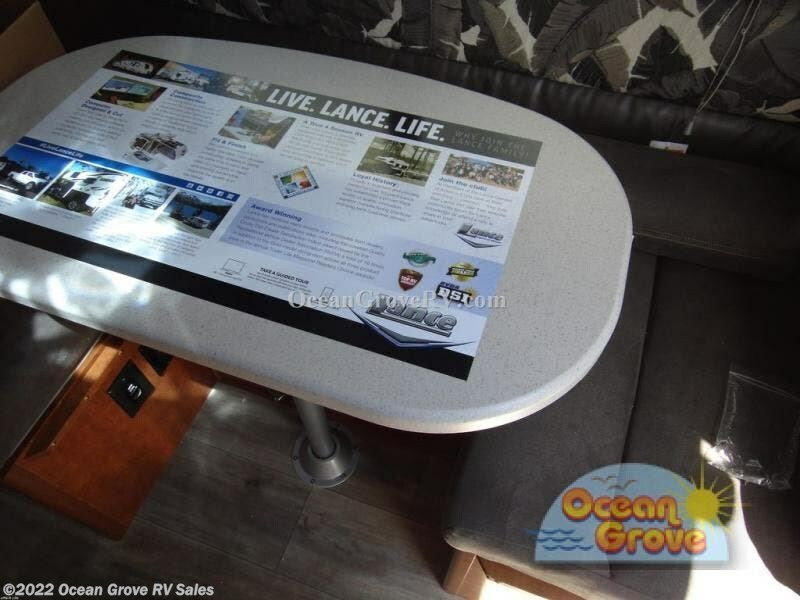 When the day is done, and more sleeping space is needed, the dinette can quickly be converted to a 32" x 72" bed for one. 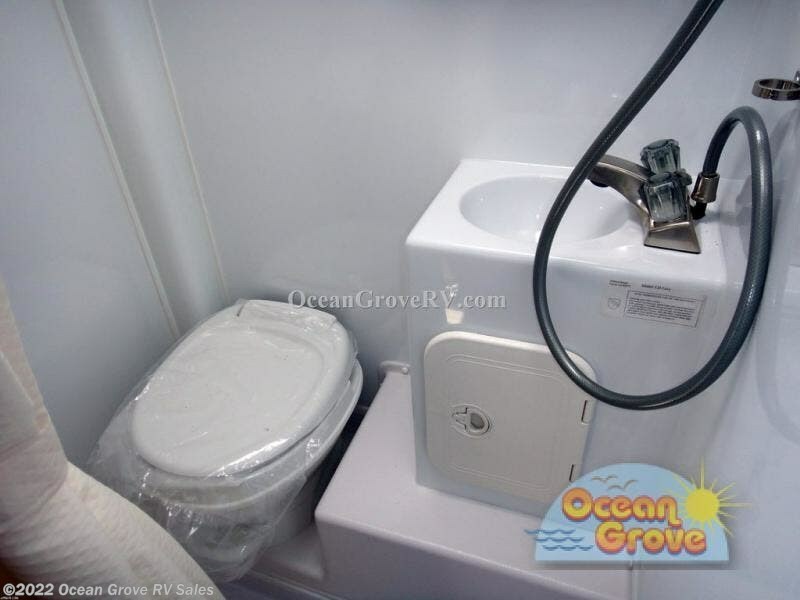 The wet bath opposite the dinette features a toilet, sink, and shower. 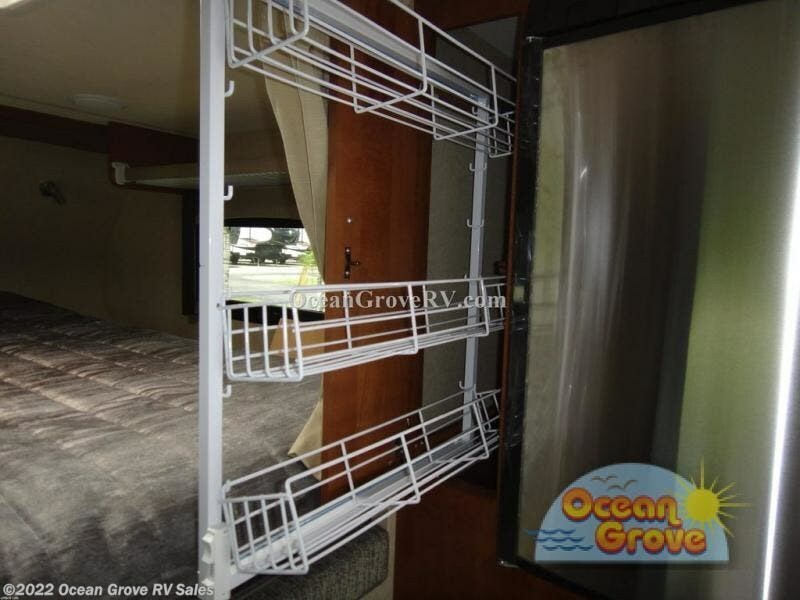 A handy wardrobe can be found just outside the bathroom door along the road side. 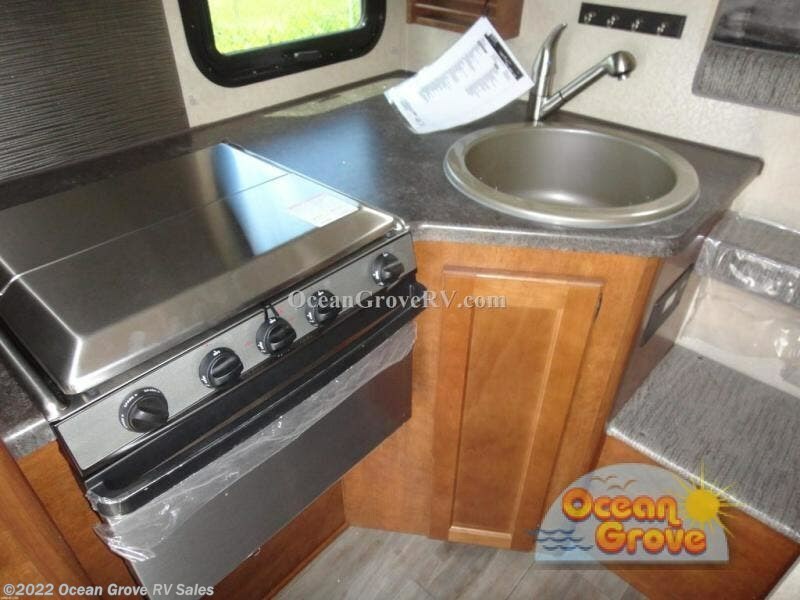 Cook light meals and snacks easily in this Lance 865 kitchen which offers a two burner range, a pantry with adjustable shelves, and a 3-way 3 cu. 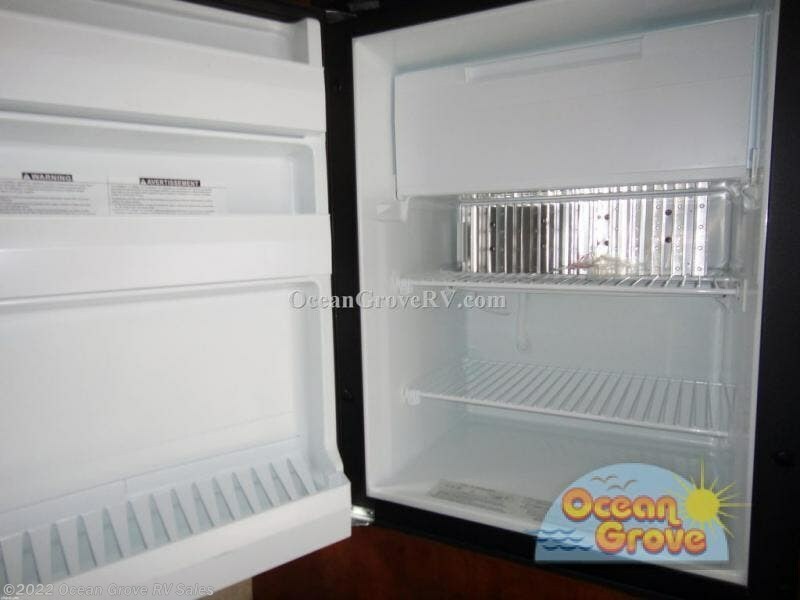 ft. refrigerator and single sink with high spout faucet. 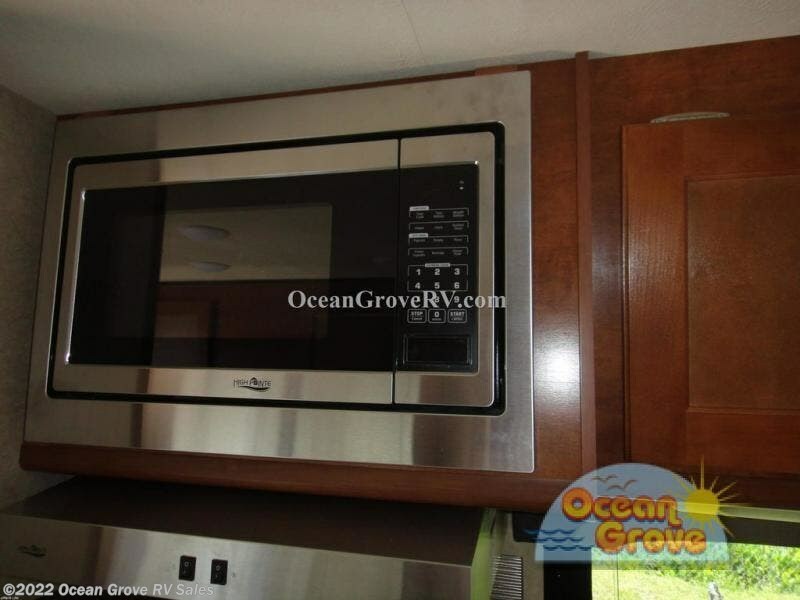 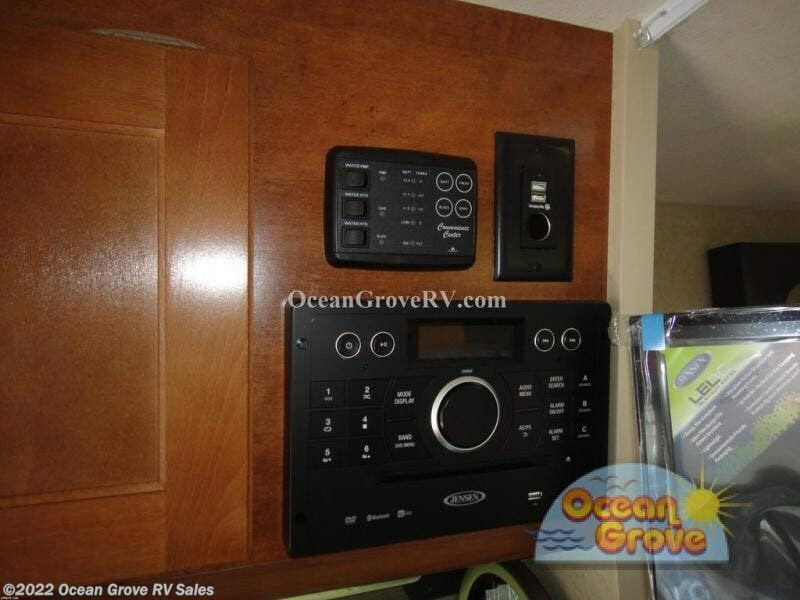 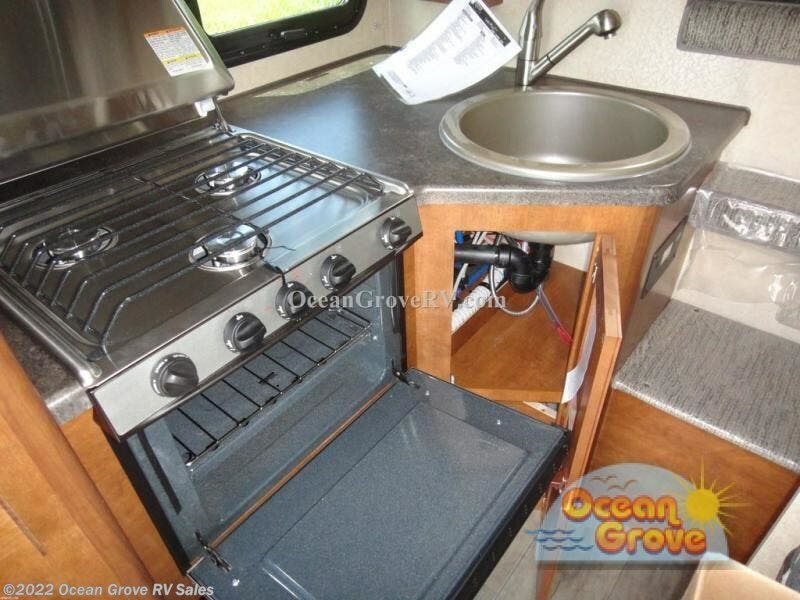 You can add a microwave oven, a slide out pantry, or a sink cover if you like. 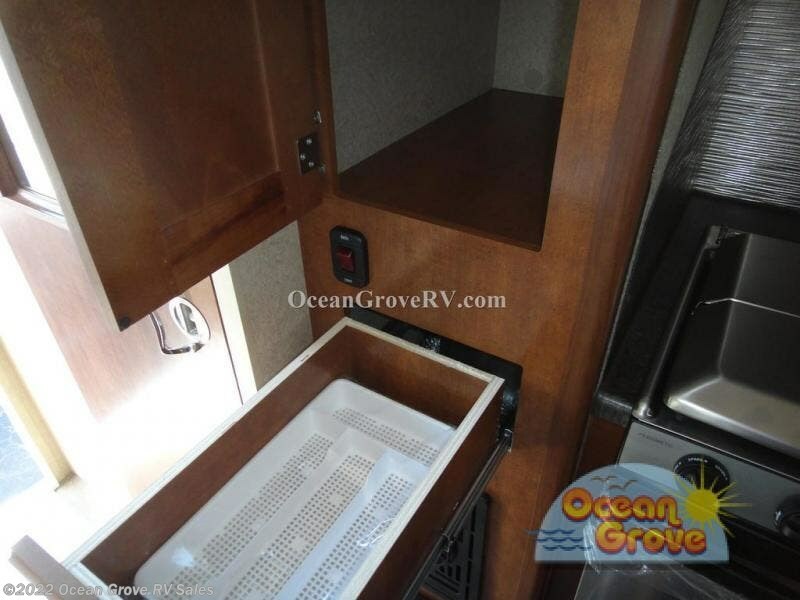 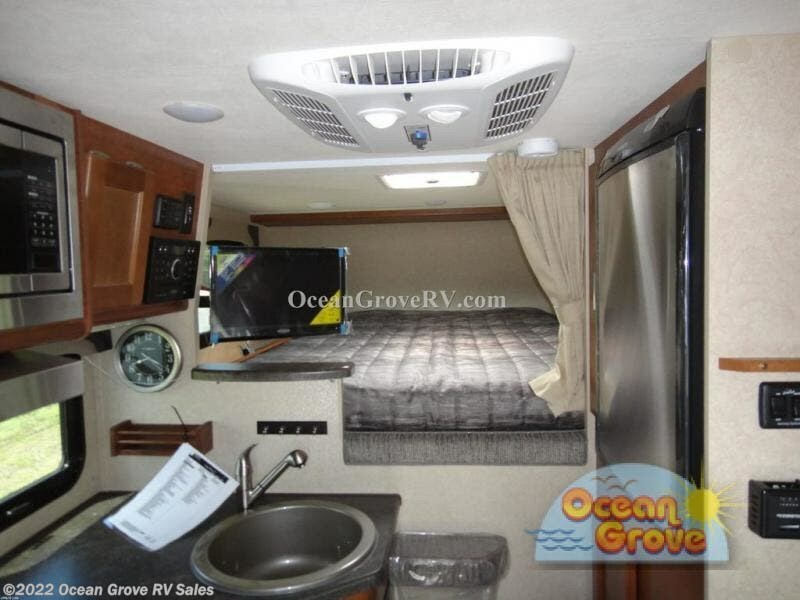 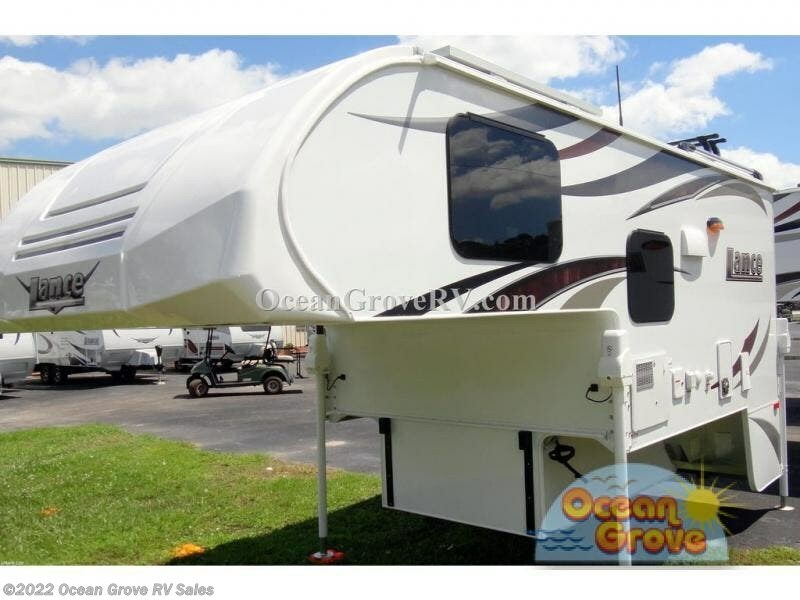 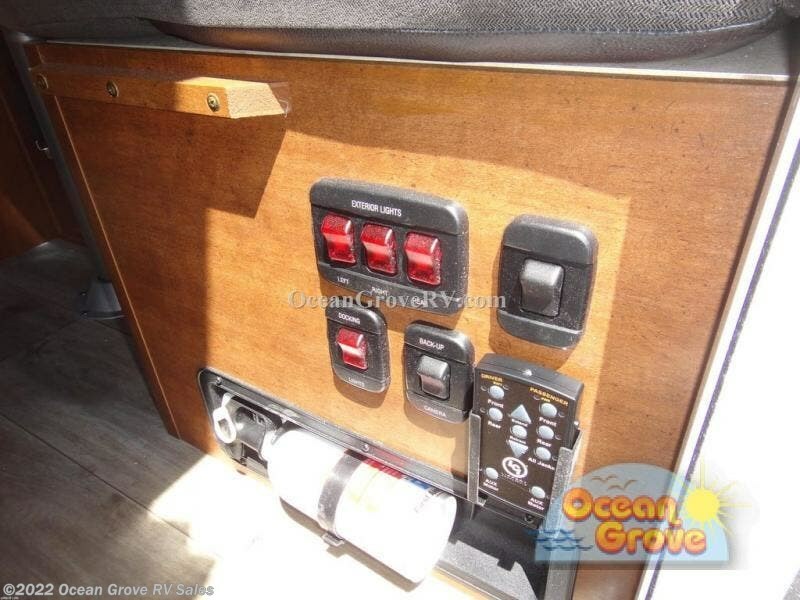 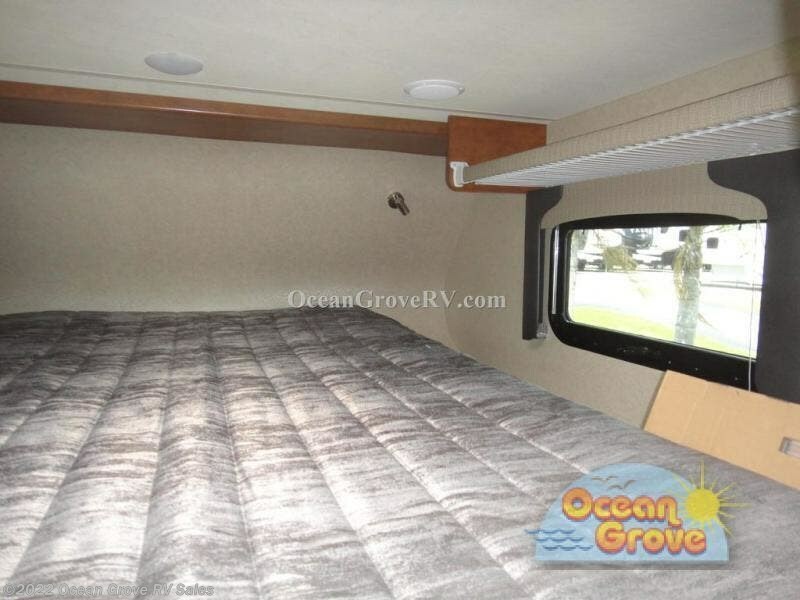 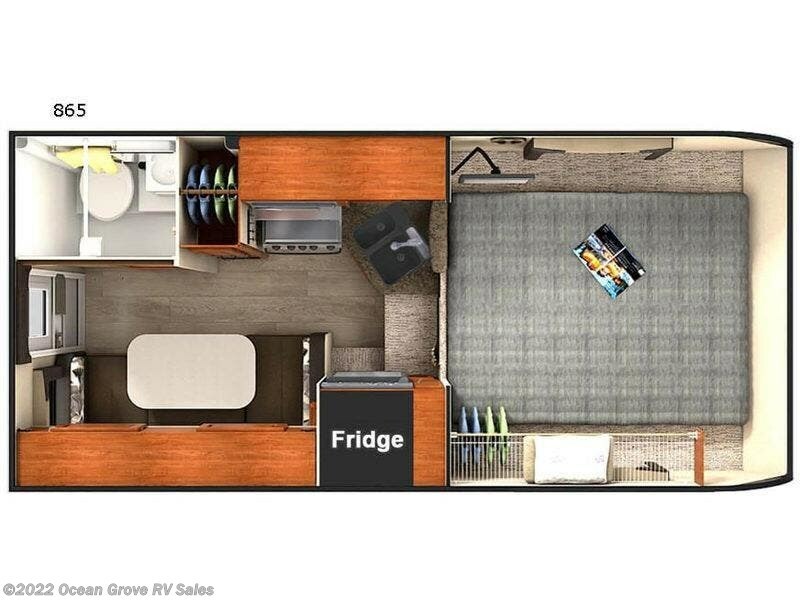 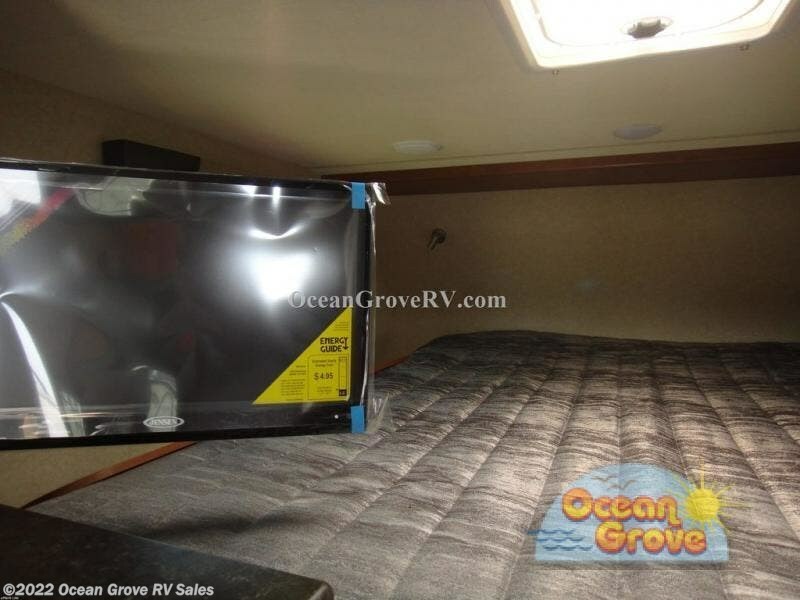 Lastly, step up to a front cabover queen size bed with overhead storage on the right side as well as space for some hanging clothes, plus so much more! 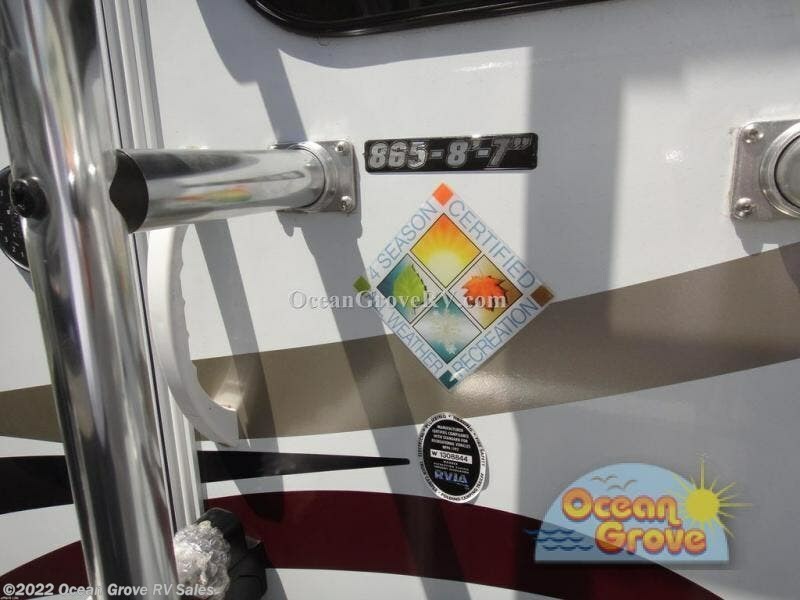 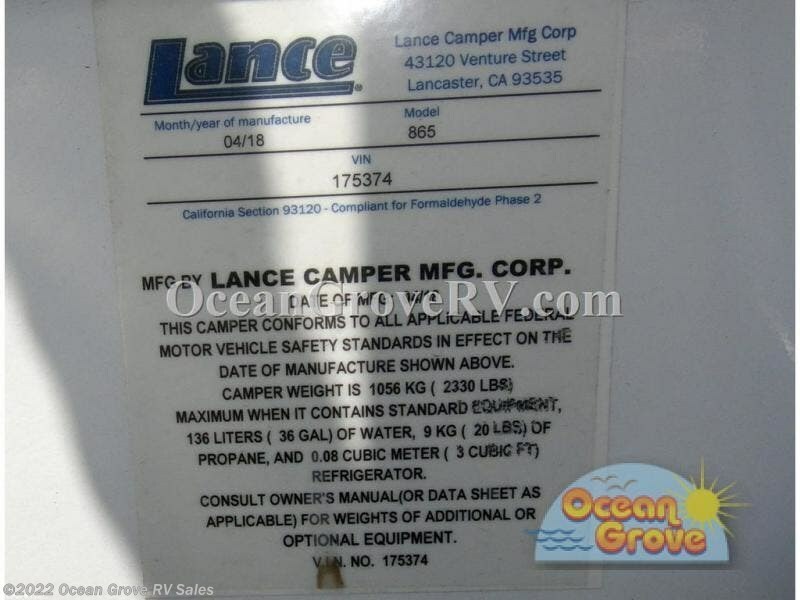 Check out Stock # 18-063 - 2019 Lance Lance 865 on lancecamperrvsource.com!